Q: When did you decide to become a Professional Organizer? I decided to become a Professional Organizer in 2015, not long after my father passed away. My mom needed help getting organized in a way that worked for her so that she could take on managing her finances. At that same time, people began asking me to help organize their homes. Some had merged households or had downsized after getting divorced. I realized how much I really loved being able to help people. Especially those who, for any number of reasons, are stuck and need some guidance, support and encouragement. Q: Why should people choose a NAPO professional over other non-NAPO service providers? Hiring a NAPO professional means that you are hiring a committed businessperson – someone who values education and professional development, and who stays current on trends and advancements in the industry. A NAPO professional aligns with a respected association that leads and advances the organizing and productivity profession. NAPO members adhere to a Code of Ethics. Q: Why is your organizing method effective? I like to work closely with my clients to understand how they think and live. In this way I help them organize in a fashion that works best for them. Though there are basic concepts of organizing that are the foundation for my work, each client is unique. There is generally no “One Size Fits All” solution. I enjoy being creative and thoughtful in coming up with organizing solutions that align with my clients values and budget. Q: Can you offer our readers a tip for their relocation? It’s well worth your time and effort to go through your household prior to packing. Decide what items you can donate or discard. Save money by reducing how much you are moving. Make your house more ready for sale. At the same time, you can help someone who might be able to use the items you no longer need. And, most importantly, you’ll be starting your new life in your new home without the extra clutter of items you no longer want or use. Q: Tell us about you! When I’m not organizing, you can usually find me outdoors — hiking, gardening, snowshoeing, taking photographs and traveling. My most recent trip combined several of my hobbies as I climbed a volcano in Rwanda to observe a family of wild gorillas. When I’m indoors, I may be practicing yoga, playing my flute, reading a book for my neighborhood book club, or baking for friends. Q: What is your favorite part of working for All Right Moves? Working with other NAPO Professionals from around the country is extremely satisfying. We are very supportive of each other and trust in our professionalism when working together on projects. All Right Moves has been easy to work with every time and I look forward to a continued relationship with them. 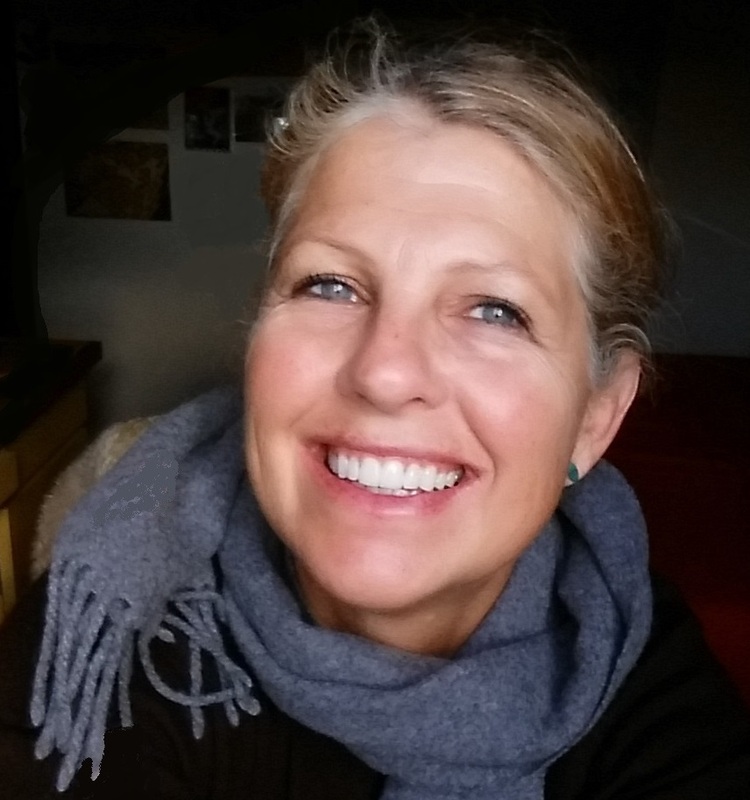 Claudia Winkler is a NAPO professional based out of Denver, Colorado. She has assisted in several successful All Right Moves™ relocation jobs in locations in Colorado and Massachusetts. Claudia is a Professional Organizer and the Owner of Wow! Organized! LLC. 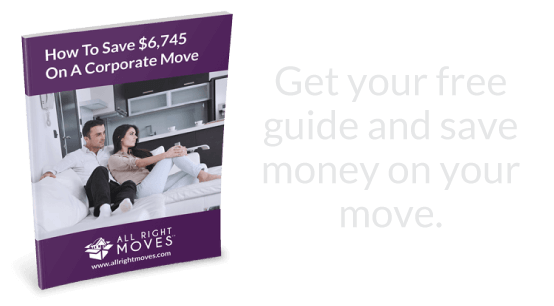 Those who have had Claudia work on their relocation job already, can hire her for continued organizing services at a discounted rate by contacting All Right Moves™. Without her I know I would not be as happy as I am now.. priceless help! Cool write up and website! © All Right Moves™ - Professional Unpack Services. All Rights Reserved. Enter your email below and we'll send your free guide right away. 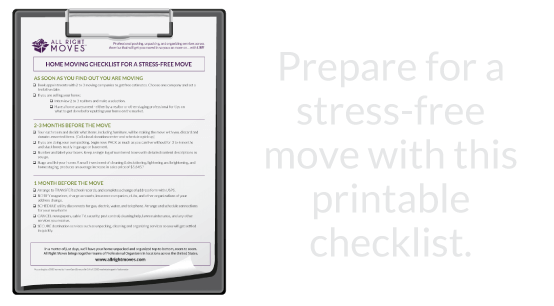 Enter your email below to get your stress-free home moving checklist.